We invite you to feel the bond between history and nature; to enjoy a unique tourism experience in this exceptional place and surroundings. 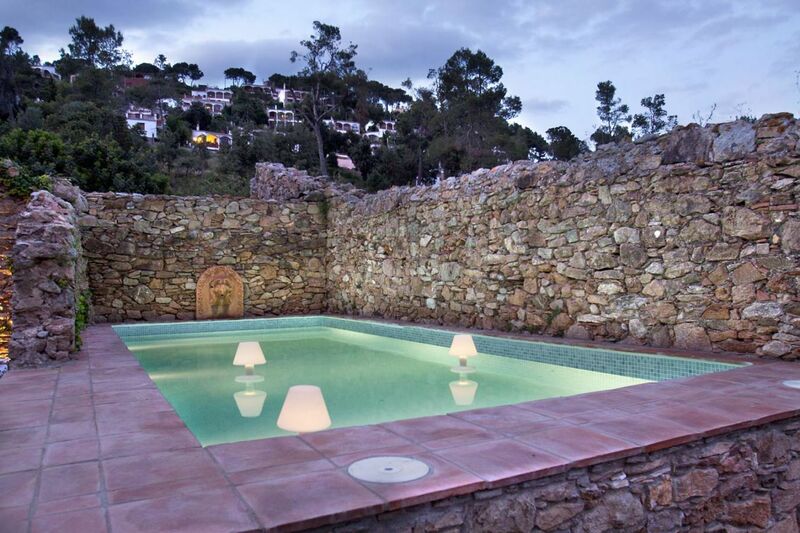 Located in Pals, in the Baix Empordà, one of the most beautiful places of the Costa Brava, 30 minutes from Girona or Figueres and an hour and a half from Barcelona. 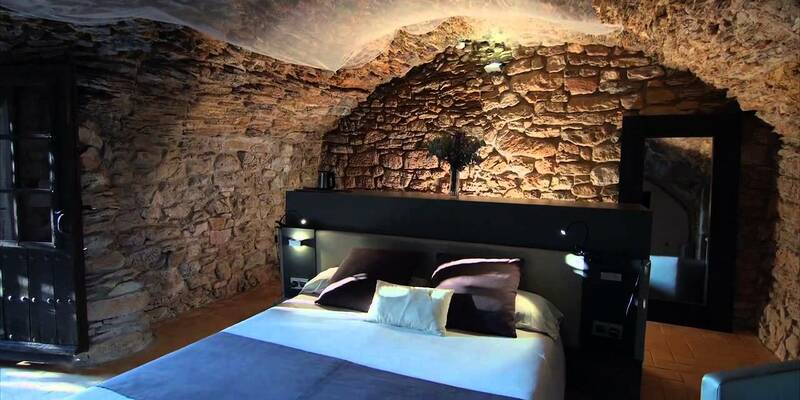 To experience Ses Garites is to feel the history in its walls, as well as its uniqueness, comfort and wellbeing. 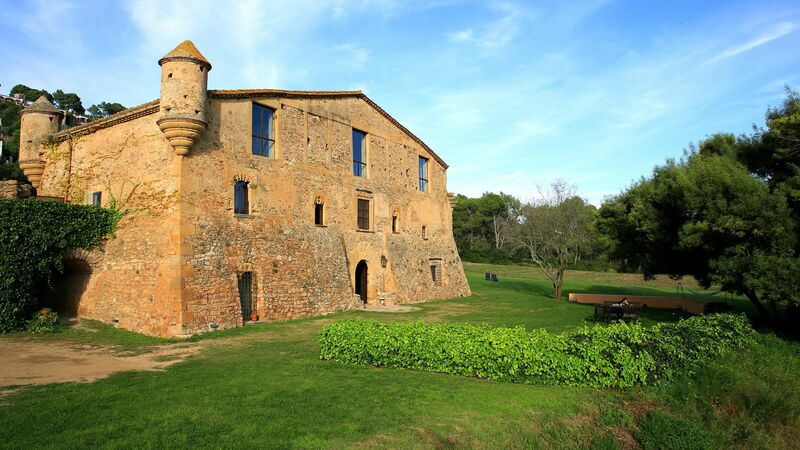 To enjoy the surroundings is to discover the beaches at Pals, wander under the pine trees and along the pathways, and to participate in the culture, sports and gastronomy of Baix Empordà.